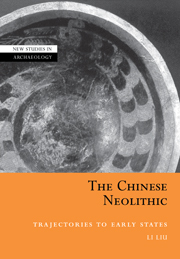 "The Archaeology of Early China is the most up-to-date synthesis of major developments in China from human origins to the early Imperial period. 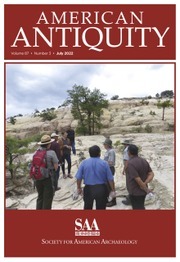 Readable and concise, it emphasizes mobility and interaction in different eras and eloquently sets a new standard for critical evaluation of the interpretation of archaeological data." 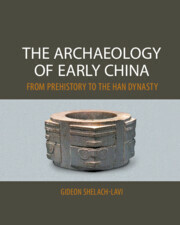 "Gideon Shelach’s book is an enormously important publication on archaeology of early China. It is well illustrated and very well documented. 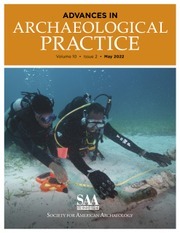 All of those who study East Asian archaeology and ancient history, from undergraduates to seasoned researchers, will benefit from reading it." "Gideon Shelach’s book offers thought-provoking interpretations about trajectories of social change by highlighting regional variation and interregional interaction. The broad geographic and temporal coverage includes generous descriptions of data that will enable students to evaluate issues relevant to the development of complex societies in diverse regions." 9. 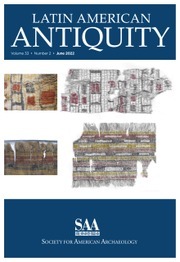 Regional variation and interregional interactions during the Bronze Age: 'center and periphery' or 'interaction spheres'? 11. The son of heaven and the creation of a bureaucratic empire. Gideon Shelach-Lavi is the Louis Freiberg Professor of East Asian Studies at the Hebrew University of Jerusalem. He has conducted archaeological fieldwork in northeast China since 1995. He is currently heading the Fuxin Regional Archaeological Project. Shelach-Lavi has published many articles in leading academic journals. 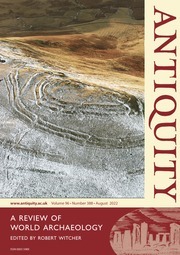 His most recent books include Prehistoric Societies on the Northern Frontiers of China: Archaeological Perspectives on Identity Formation and Economic Change during the First Millennium BCE (2009); Chifeng International Collaborative Archaeological Project (co-author, 2011); and The Birth of Empire: The State of Qin Revisited (co-editor, 2013).